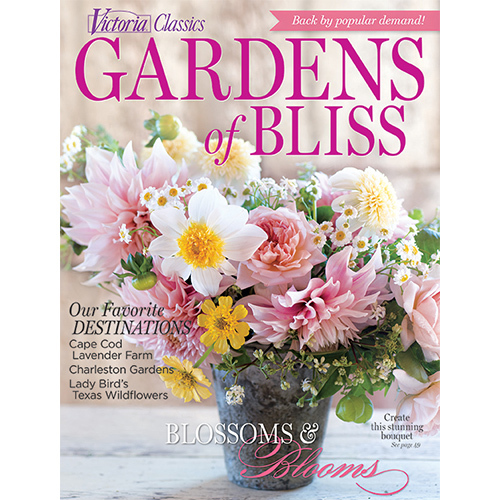 Back by popular demand, the Victoria Classics edition of Gardens of Bliss explores an exquisite array of private and public gardens. 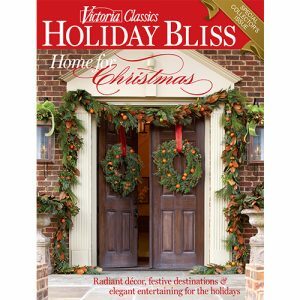 Back by popular demand, the Victoria Classics edition of Gardens of Bliss explores an exquisite array of private and public gardens. From the wildflowers of Texas to a Cape Cod lavender farm and the gracious outdoor sanctuaries of Charleston, this issue brings you the country’s most stunning blooms. 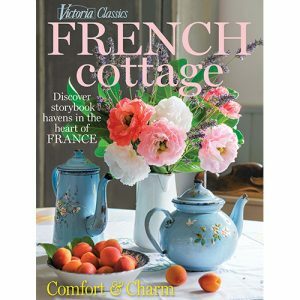 Find inspiration and step-by-step instructions for creating eye-catching bouquets and floral arrangements. Plus: Discover the stories of women who have built their careers on nature’s beauty.